Flipkart is India’s largest e-commerce company and a unicorn that changed the whole startup ecosystem in India, taking it to a new level. GoodWorkLabs was fortunate to partner with Flipkart since 2013 on several key technology related efforts and consulting. How did we help Flipkart? 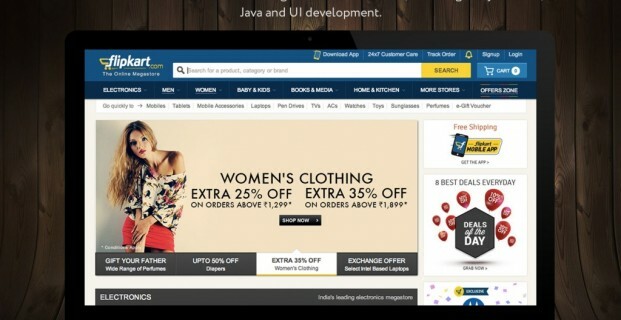 Flipkart was experiencing a rapid growth in the traffic on their sites and mobile apps, and their business as well. To keep up with the pace with all this growth, they needed a solid team of technology experts to help them with various core technologies and components in their back-end and front-end tech stacks and infrastructure. 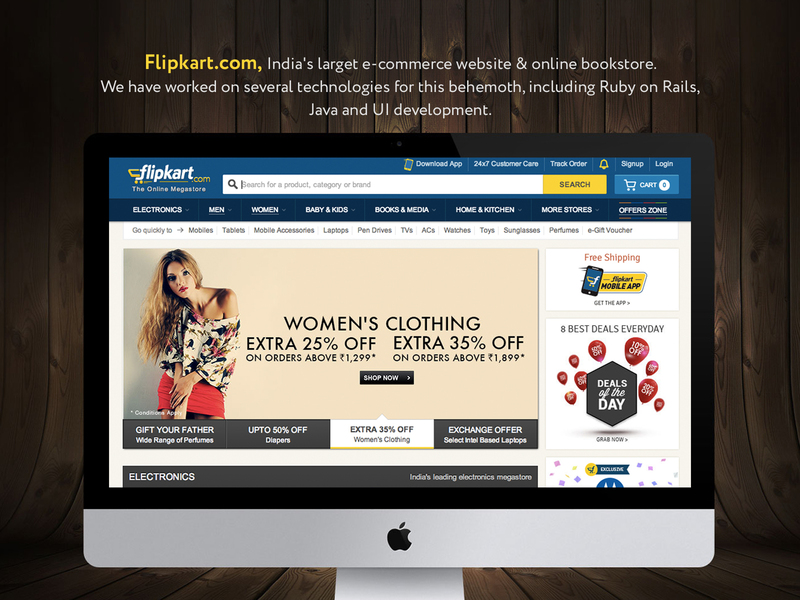 GoodWorkLabs partnered with Flipkart for the Ruby on Rails technology to start with for the customer platform. Our technology experts and consultants worked hand-in-hand with Flipkart’s teams to deliver key solutions. Upon continued success, GoodWorkLabs supported on the Java technologies as well. Soon, we had worked on UI development effort on the seller platform. At GoodWorkLabs, we have always valued and treasured our partnership and journey with Flipkart. They were one of our earliest clients and working with them taught us a great deal about how to deal with scalable technologies, high volume transactions, hiring the right talent for innovation, best-practices for development and so on.